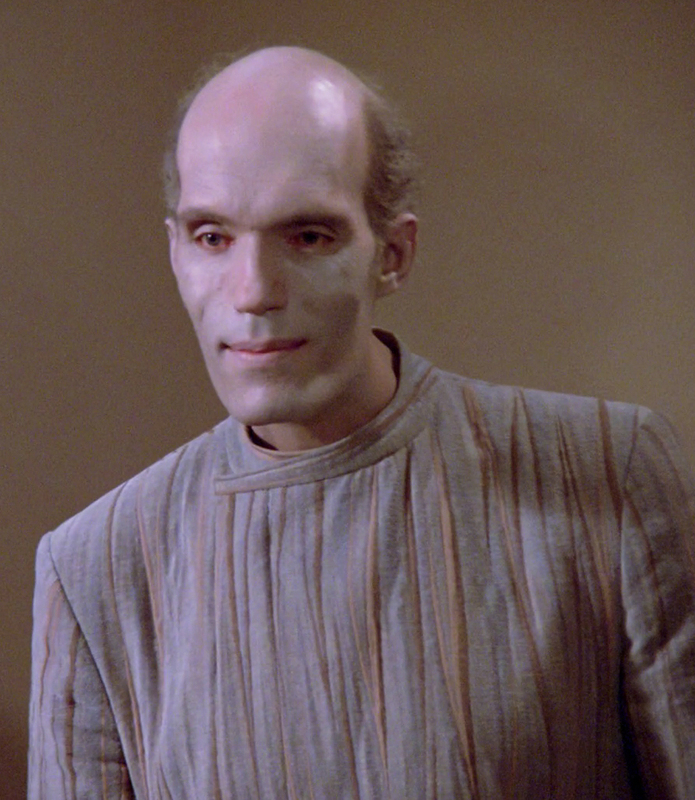 Carel Struycken is a Dutch film, television, and stage actor. 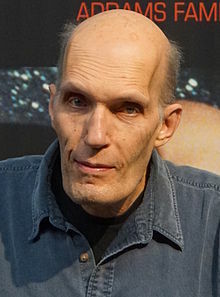 He is best known for playing the Giant in Twin Peaks, Mr. Homn in Star Trek: The Next Generation, and Lurch in the Addams Family films – among many other roles. Standing at 7 ft tall, he often plays character and comedic roles in which height is a major part. I was more interested in doing stuff behind the camera, but when you are 7ft tall with an unusual face and live in LA, you get asked to be in a movie sooner or later. 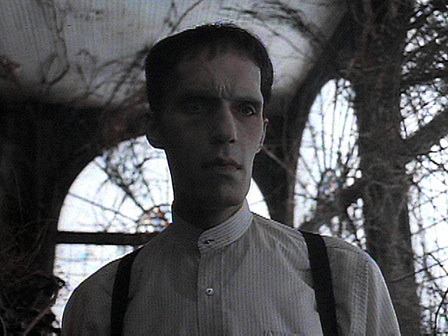 You portrayed the role of Lurch in the Addams Family movies – how would you describe working on these films? It was an honour to embody a cultural icon like Lurch and the cast was fantastic. And Barry Sonnenfeld – imagine shooting the Addams Family as your directorial debut! I used to run into Anjelica Huston (Morticia Addams) now and then at gallery openings or plays, but have not been in touch with anybody of the cast or crew in many years. Which was your favourite of the films and why? 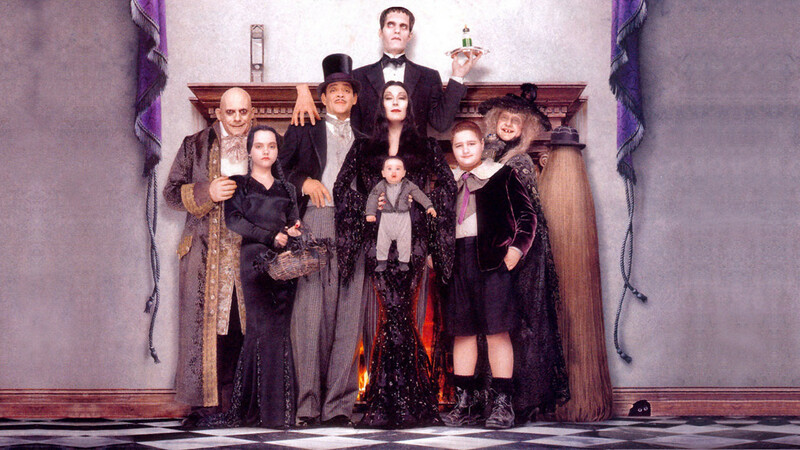 Probably the second one; Addams Family Values (1993) because it was better written. You have worked on many projects over the years both on the big and small screen – which have been your personal favourites? Star Trek: The Next Generation (Mr. Homn) because of Gene Roddenberry‘s great depiction of how people and other living entities should behave towards each other. Twin Peaks because I am a David Lynch fan. And of-course Addams Family because it is such an important part of the American psyche. I could name many more projects that were special to me for one reason or another. 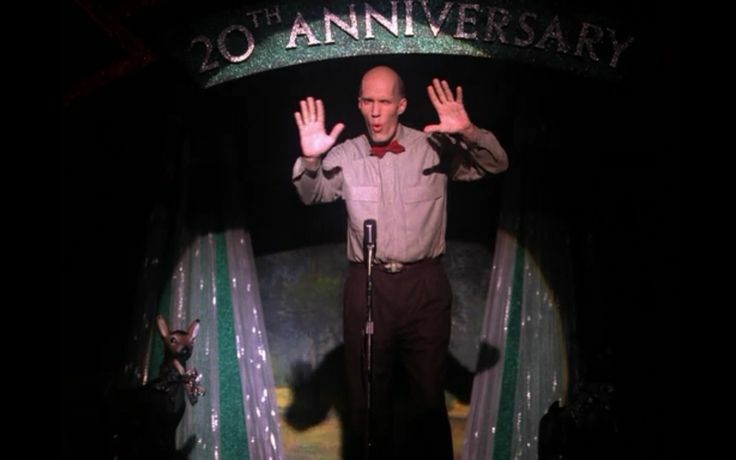 You portrayed the mystical guide-character The Giant in David Lynch and Mark Frost’s hit series Twin Peaks – how was this experience? It was without a doubt the most extraordinary atmosphere I have ever encountered on a set. It was as if cast and crew were all effortlessly drawn into this otherworldly place and immediately found our place in it. Will you be reprising your role for the revival next year – and what can you tell us about the revival? I can only tell you that I am on the list of actors who participated in the ‘reboot’. Freaks is a 1932 American Pre-Code horror film in which the eponymous characters were played by people who worked as carnival sideshow performers and had real deformities. Yes – I will start shooting a movie based on a Stephen King novel this week !